"My goal is to make the world's finest audio equipment for the professional audio engineer. I can build any design and fulfill any desire an audio engineer could have." 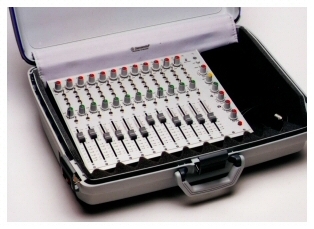 existing equipment and microphones to higher specifications. Rens Heijnis also developed the Sonodore range of professional microphones and microphone pre-amplifiers	.